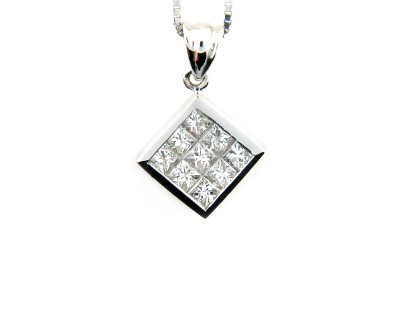 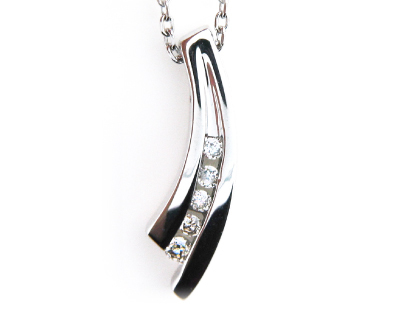 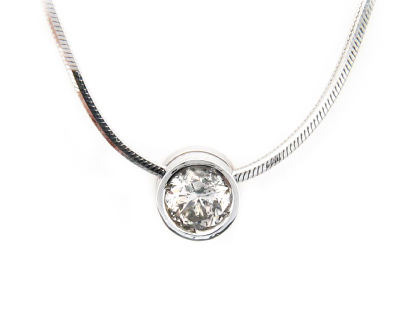 3 Stone diamond pendant in white gold. 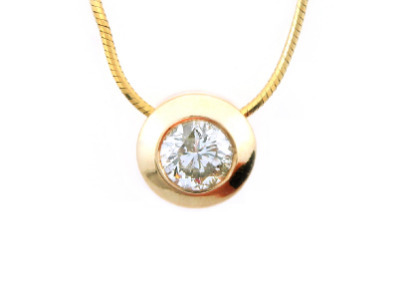 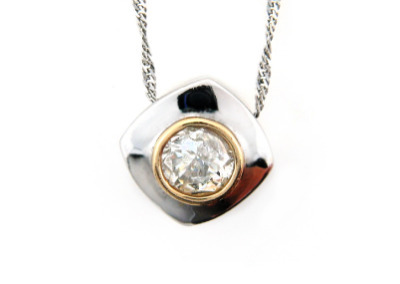 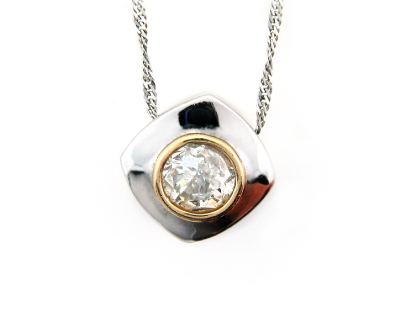 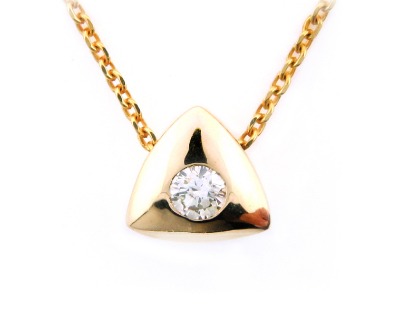 3 Stone diamond pendant in yellow gold. 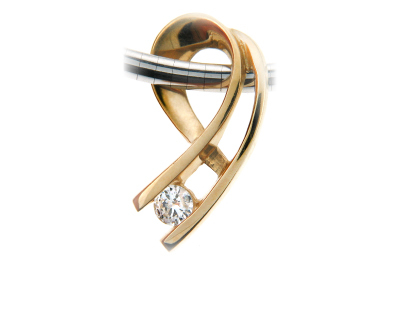 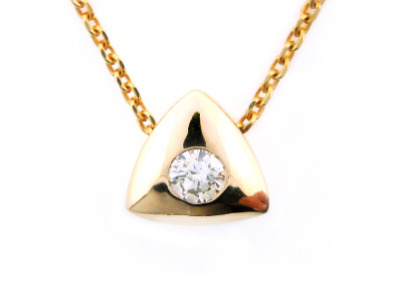 Diamond solitaire pendant in yellow gold. 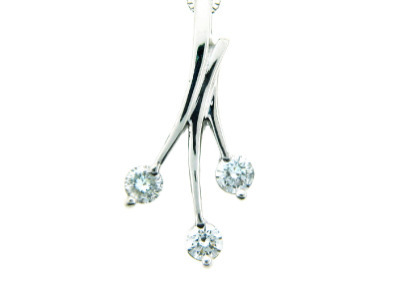 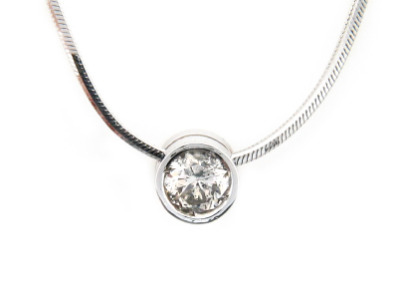 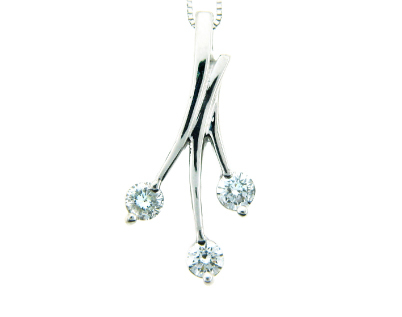 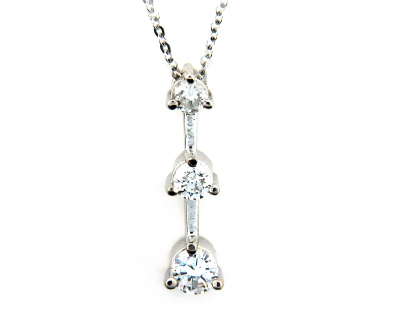 Diamond solitaire pendant in white gold. 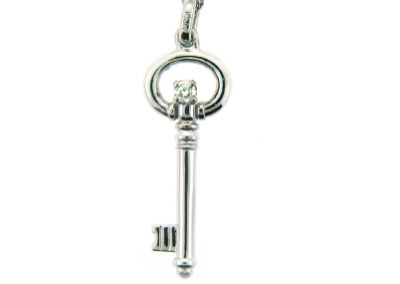 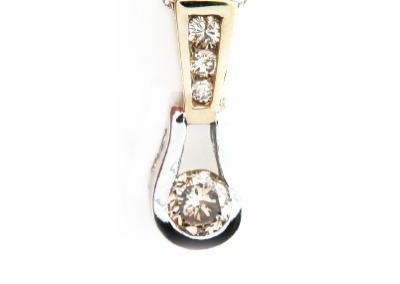 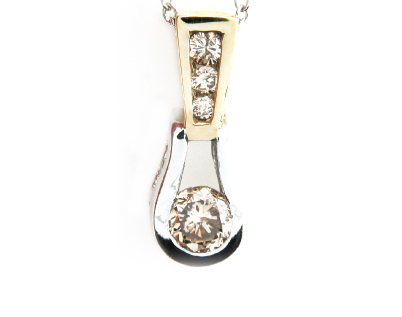 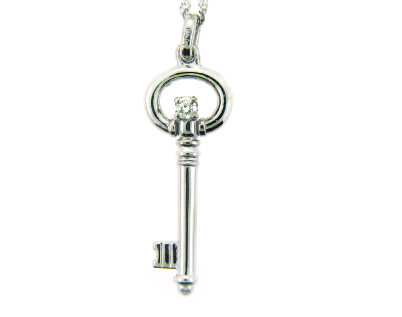 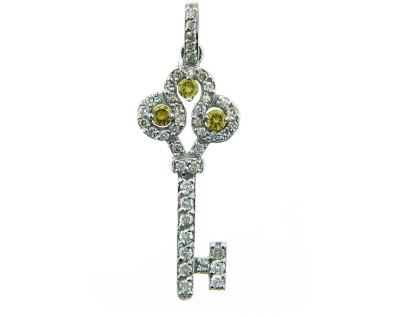 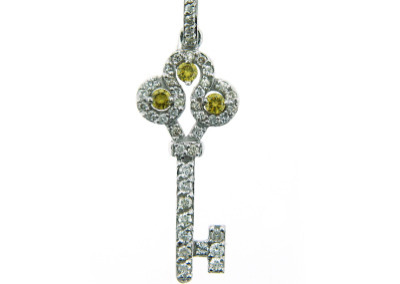 Key pendant with white diamonds and canary diamonds. 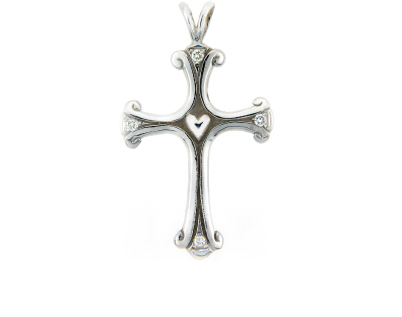 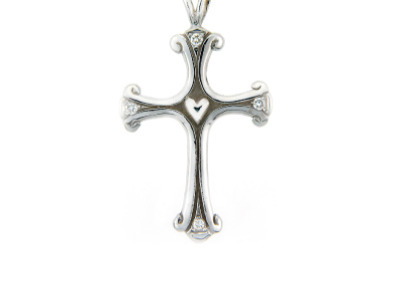 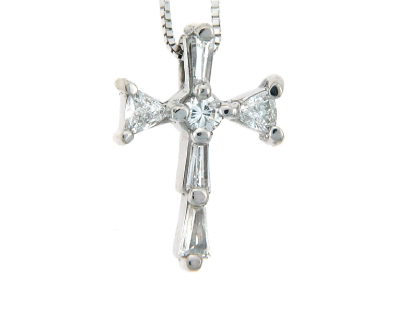 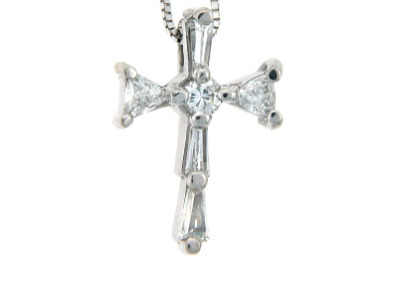 Diamond cross pendant in white gold. 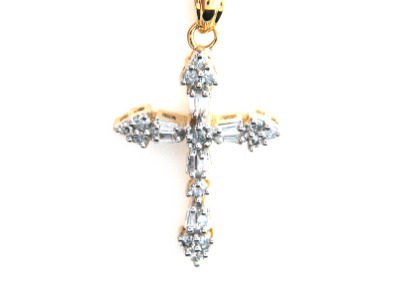 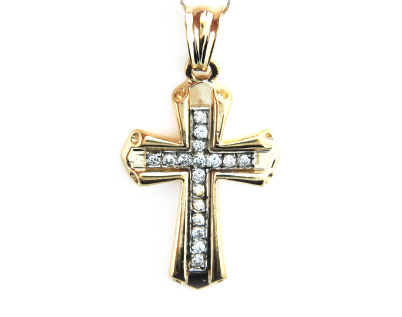 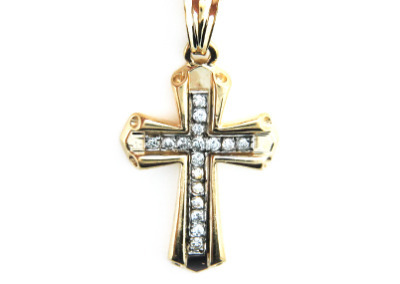 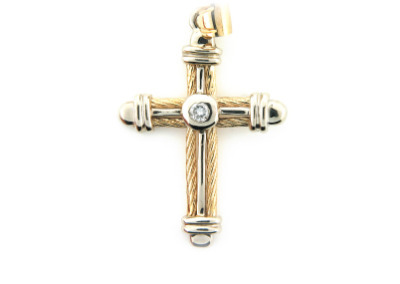 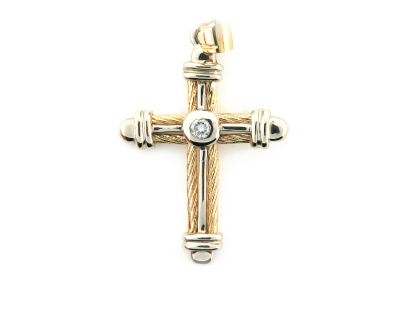 Diamond cross pendant in yellow gold. 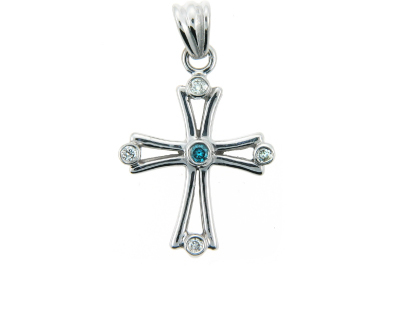 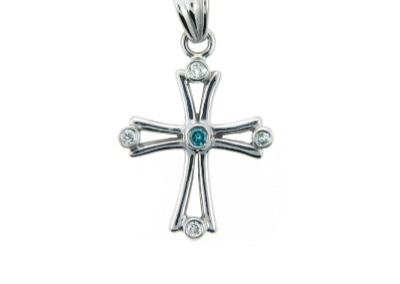 Blue and white diamond cross pendant in white gold. 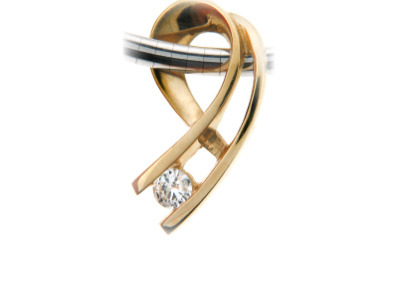 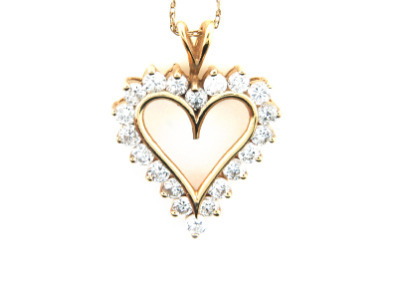 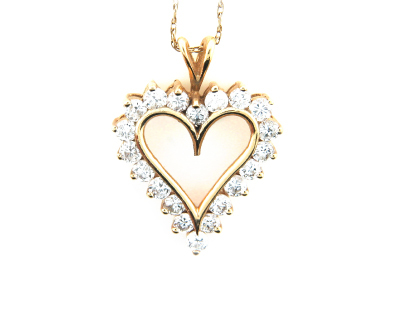 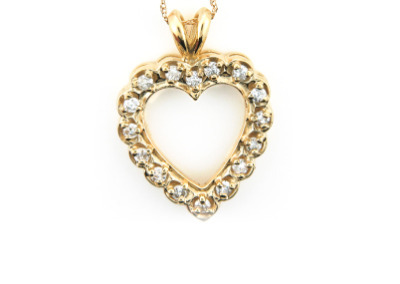 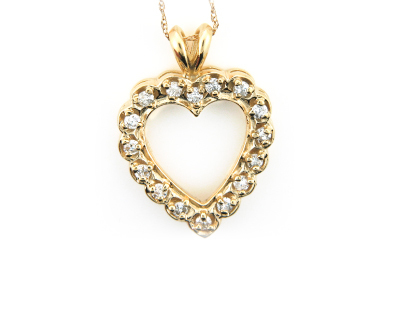 Diamond heart pendant in yellow gold. 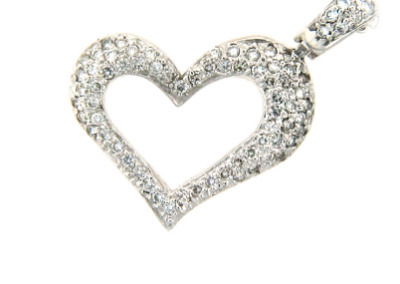 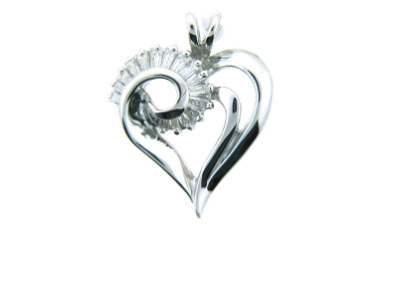 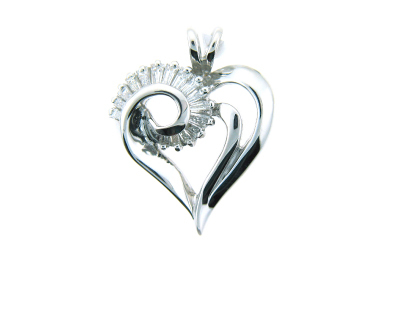 Diamond heart pendant in white gold. 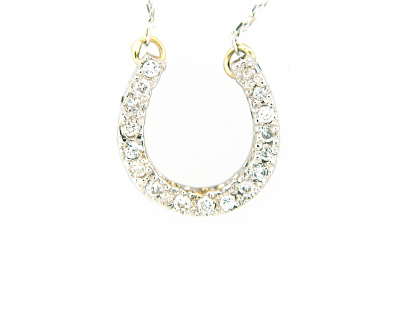 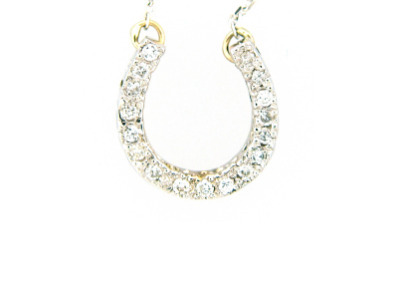 Diamond horseshoe pendant in white gold. 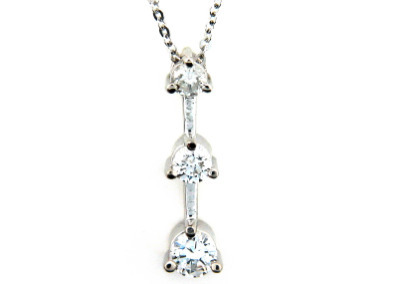 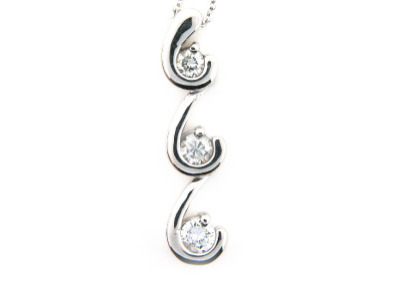 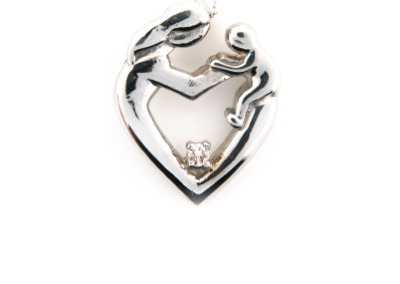 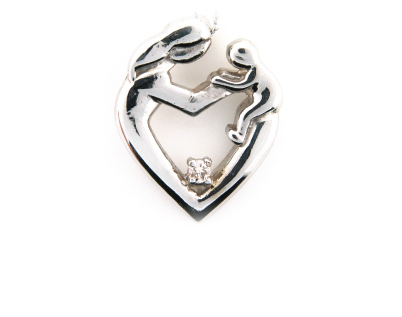 Diamond mother and child pendant in white gold. 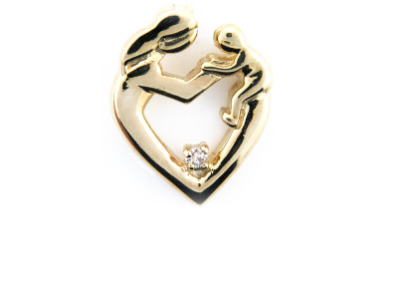 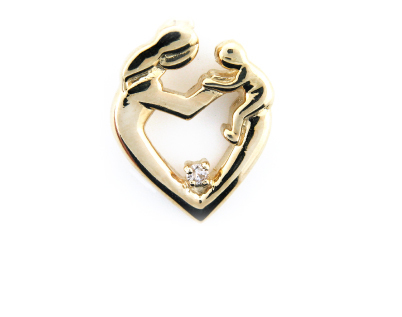 Diamond mother and child pendant in yellow gold. 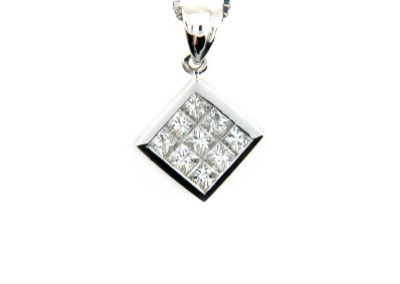 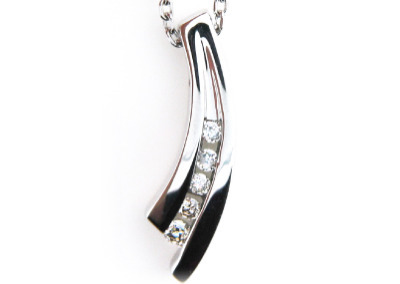 Diamond pendant in white gold. Diamond pendant in yellow gold.